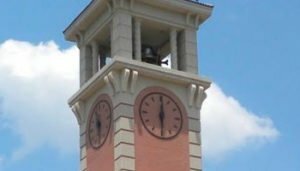 What is a Bell Tower? What is Lost-wax Bell Casting? Complete the information below and a representative will contact you promptly. We partner with you to design, plan and install the perfect product with lasting musical value and beauty. 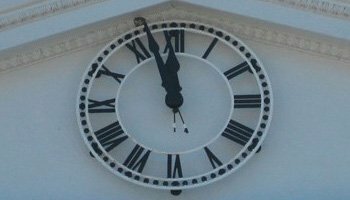 A tower clock is an investment in the beauty of an architectural project that provides service to a community for generations. We guarantee old world craftsmanship mixed with the best available technology. 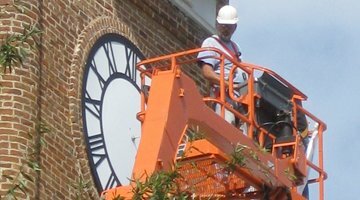 Our preventative maintenance and experience to quickly find and repair problems help keep your bell and clock equipment in reliable operation. Every bell sculpture is a one-of-a-kind work of art that reflects the creators’ imagination, as well as the spirit of the community. Inspection services from Christoph Paccard help you to reduce risk, ensure quality and accuracy, as well as meet compliance and regulatory requirements. Our construction and installation services combined with long-lasting beauty and craftsmanship offer endless design possibilities and flexibility for your custom project. 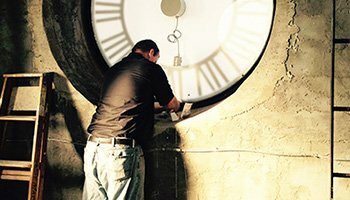 Christoph Paccard is the easy answer for repairs, renovation or restoration of clock and bell systems, with the affordability to fit your budget. 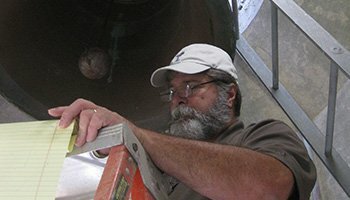 Our predictive and preventative maintenance programs are designed to lower your bell or clock equipment costs and avoid unnecessary problems before they happen. Every project is different, but our mindset is the same from project to project. Our approach allows us to be flexible, partnering with you on every design project from start to finish. 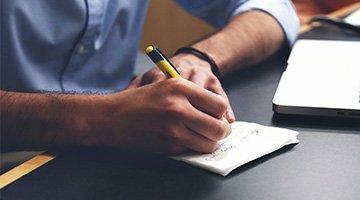 Our comprehensive suite of fundraising services includes everything you need to engage supporters for your bell, clock or glockenspiel project. 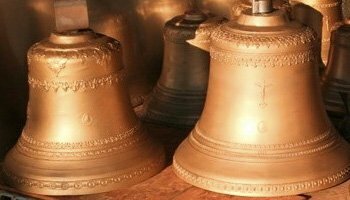 Why Choose Christoph Paccard Bell Foundry? From beginning to end, you can expect superior quality and award-winning excellence. 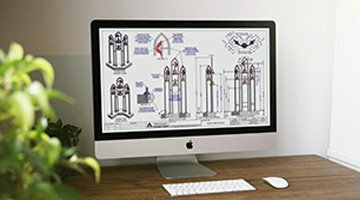 Our technical design team provides you with quality solutions for all aspects of bell and clock structures. 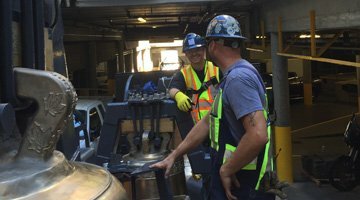 Customers throughout North America rely on our experience and expertise for their bell, clocks and carillon service and support. With years of experience, you can trust and rely on our integrity and credibility. 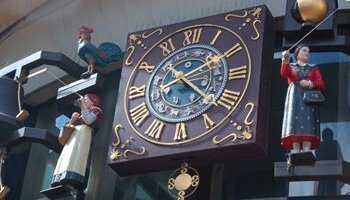 Superb integrations of bell and clock control systems with the network tools you rely on every day. 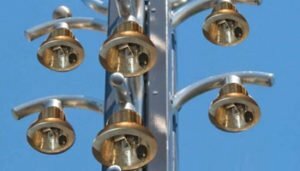 Ultimate flexibility to meet all of your bell, clock, glockenspiel operations.